Can job seekers apply directly instead of being redirected to external job page? 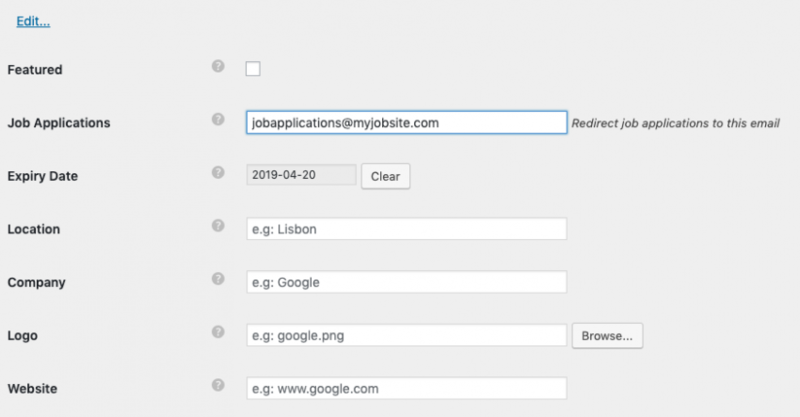 If you are using your own jobs RSS feeds (i.e: you are generating your own feed with jobs that you control – not a third party) you can specify an email address to be used as the job applications email. Job applications will behave like with “regular” jobs that have an application email address. All applications will then be sent to the email address you specify.